A range of booklets to guide you through the day-to-day living with diabetes and pre-diabetes. On the 25th of June 2018, the Minister for Health will launch the first National Clinical Guideline for Adults living with Type 1 Diabetes. The publication of the guideline will see an agreed framework that will ensure all adults with type 1 diabetes regardless of where they live in Ireland, have equitable access to high quality care. The guideline will also act as a driver to standardise type 1 diabetes care nationally. 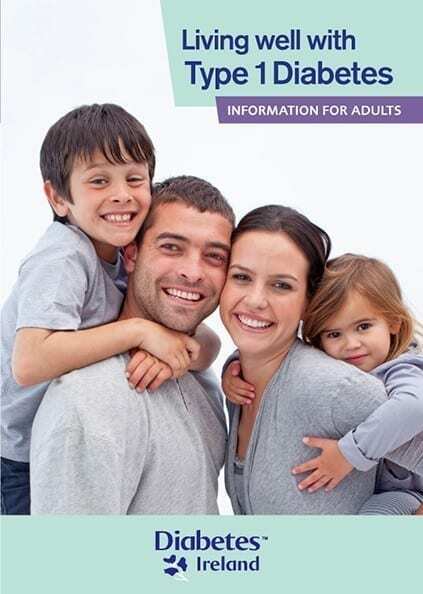 This booklet contains general information on Type 1 diabetes. It is for adults living with Type 1 diabetes and aims to support you in managing your type 1 diabetes well on a daily basis. 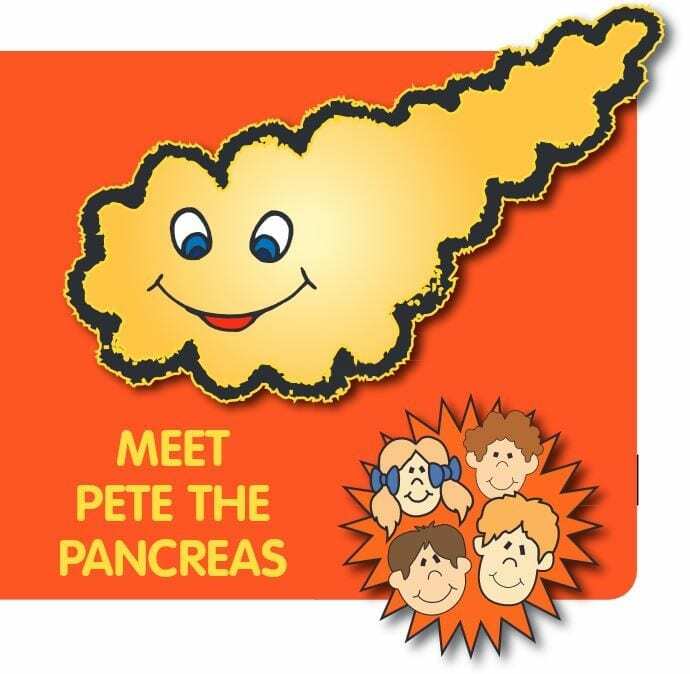 The contents are divided into three sections, an introduction to Type 1 diabetes, ongoing care of Type 1 Diabetes and Living well with Type 1 diabetes. 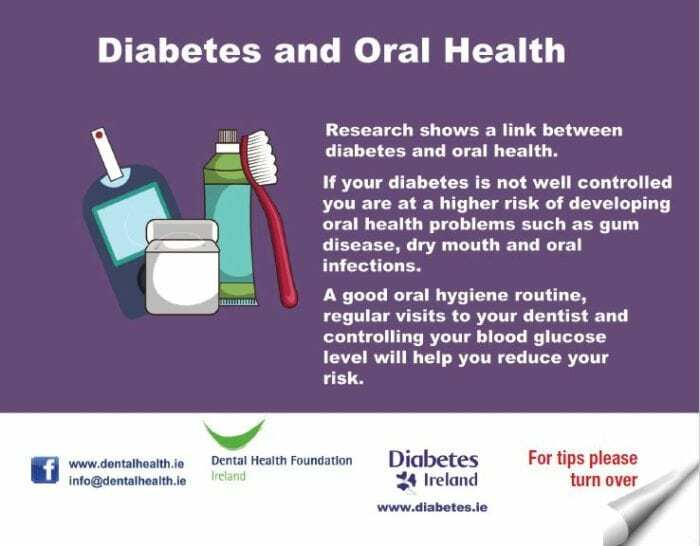 You can dip into the different sections of the booklet as they apply to you and it will be an additional resource for you when managing your diabetes. This is your “one stop” Type 2 diabetes information booklet covering daily management, health eating guidelines, physical activity recommendations, preparing for your diabetes appointments, medications, entitlements and other lifestyle issues. The complete reference guide and essential reading for all people with Type 2 diabetes. 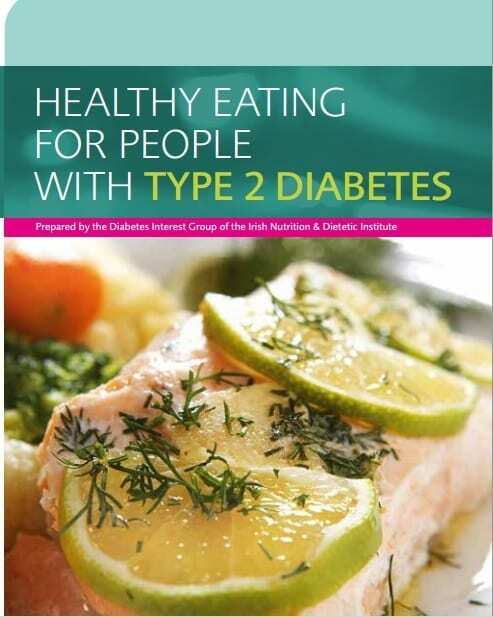 This booklet has been prepared for those who have recently been diagnosed with Type 2 diabetes. Tips and recipes for healthy eating for healthy eyes. So you have Diabetes: what do you need to know when it comes to food labels? This booklet contains recipes and lots of practical tips to take the stress out of supermarket shopping. This booklet will help you learn to look after your own feet whilst living diabetes. There is a silent epidemic of NAFLD in Ireland and patients with type 2 diabetes, obesity and high cholesterol are at greater risk of developing NAFLD, which if undiagnosed and left untreated, may lead to cirrhosis of the liver. In this booklet, Professor Suzanne Norris outlines the facts about NAFLD and explains why it is important that patients with type 2 diabetes should have a DIABETES LIVER SCREEN including also, how and where they can access it. Diabetes Type 2, Are You At Risk? 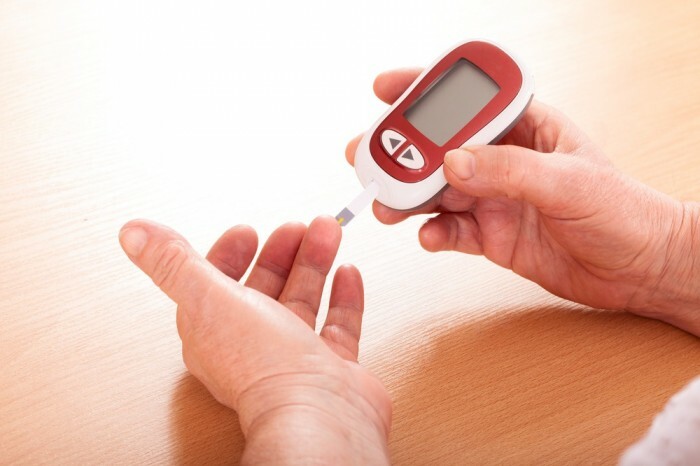 Diabetes Type 2 – Are you at risk? Find out the signs and symptoms here. a guide for adults with Type 1 diabetes (Irish Edition). It was written by adults with diabetes so you will find the informal approach, the practical information, comments and tips of benefit. Some practical advice on managing your Type 1 Diabetes for new 3rd Level Students. Many of the experiences of young people with diabetes at university are covered in other publications but this booklet aims to highlight issues relating to diabetes control only. How active are you? Do you need some help starting an exercise plan? If so, this booklet can help you. Use it together with any advice or information you get from your doctor. A guide to hypoglyceamia and diabetes. 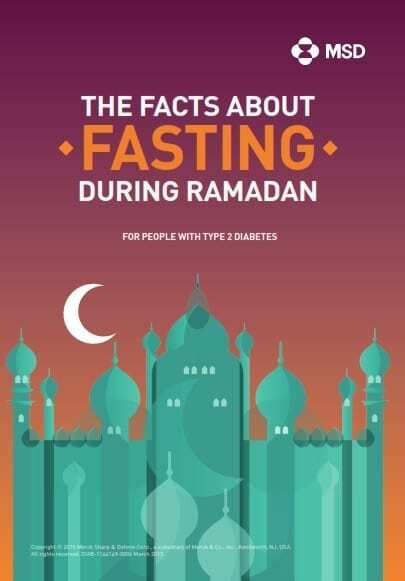 This information kit will help you understand the risks associated with fasting and provide tips for talking to your doctor if you are thinking about fasting during Ramadan. It also includes useful tools to help you manage your diabetes should you wish to fast, including a Blood Sugar Tracker and a Ramadan calendar. As a person with Diabetes you may develop foot problems. Learn to look after your feet by following the advice in this booklet.